The staff at The Concussion Place is specifically trained to assist our providers in concussion management. We strive to have a level of customer service that allows for comfort and healing. From the moment you contact our office, until you’re healed on back to life, our staff will take care of your needs. Dr. Brad Gulla, D.C., D.I.C.N.B. 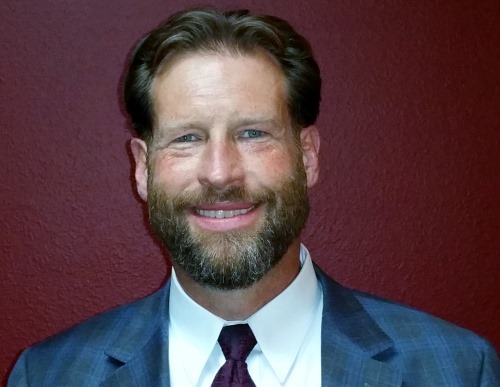 Dr. Brad Gulla, D.C. has been in practice in Colorado Springs since 1996. 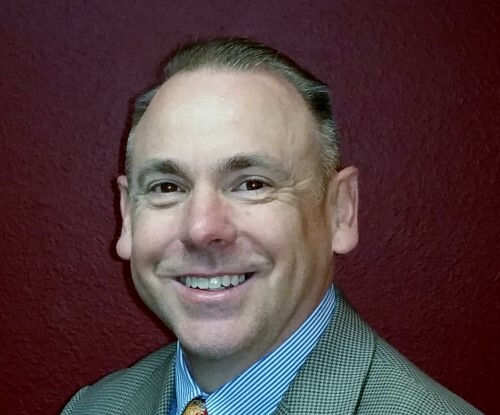 In addition to his doctorate in chiropractic, Dr. Gulla has extensive post-doctoral training in clinical neurology. He practices functional neurology as a non-drug, non-surgical means of treating patients with neurologic illness or injury. Dr. Jesse Hironymous, D.C. began practice in Houston Texas in 1999, moving to Colorado Springs in 2013. In addition to practicing chiropractic, he specializes in electroneurodiagnostics and exercise rehabilitation. He focuses on the practical aspect of human mobility, providing instruction on improving functional movement and strength of his patients.